Are you a Script Competition believer? Some of you are, some of you aren’t. 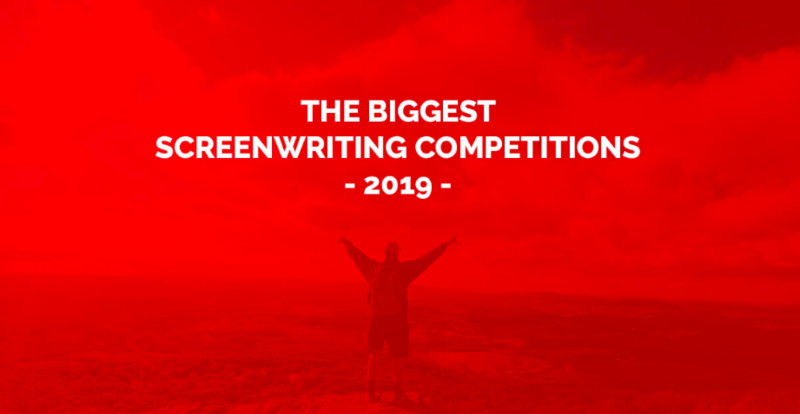 Just in case, meaning to keep you informed, this is a post from thescriptlab.com telling everything you need to know about Script Competitions in 2019, under the title the biggest screenwriting competitions of 2019. This entry was posted in LINKS on screenwriting, SCREENWRITING and tagged Script Competitions, The Scriptlab. Bookmark the permalink.